A separate booklet including the text of the contemporary Night Prayer service and notes. It is a complete service and includes a selection of Psalms. 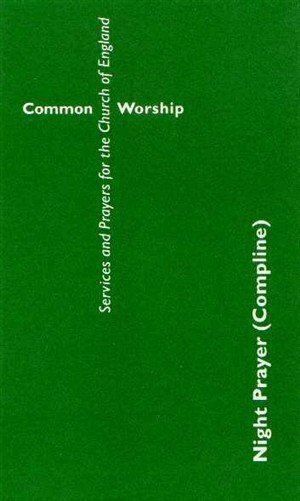 Common Worship: Night Prayer (Compline) was published by Church House in September 2014 and is our 5341st best seller. The ISBN for Common Worship: Night Prayer (Compline) is 9780715122846. Be the first to review Common Worship: Night Prayer (Compline)! Got a question? No problem! Just click here to ask us about Common Worship: Night Prayer (Compline). Does this include the Seasonal variations that you can get on the website, or is it just the text from the main volume of Common Worship? Is this book in modern language? A:Taken from the Church of England Common Worship text, this booklet presents the Night Prayer service in traditional language along with notes.